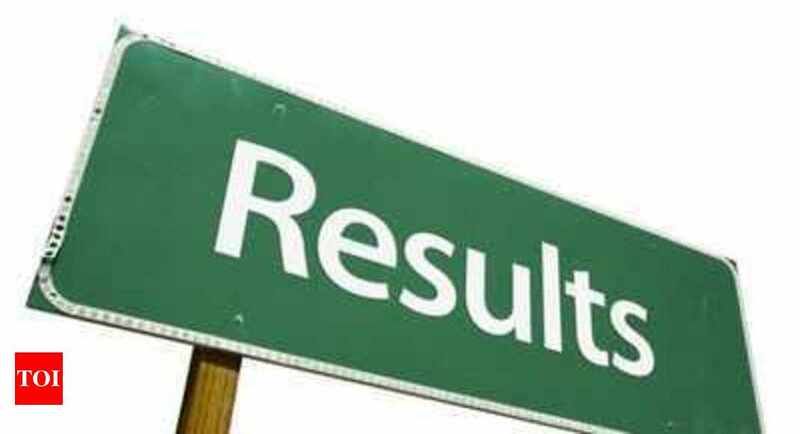 NEW DELHI: National Institute of Open Schooling (NIOS) has declared the result of 3rd D.El.Ed examination on its official website today, i.e., March 28,2019. The candidates who have appeared for the reconducted 3rd D.El.Ed Examination can visit the official website of NIOS-dled.nios.ac.in- to check and download their result. NIOS had reconducted the 3rd D.El.Ed examination on February 3 and 17, 2019, at various centers. The candidates can check their results either from the website or from the direct link provided below. Direct link to download to download NIOS 3rd D.El.Ed Examination resultCandidates need to enter their enrolment number and date of birth to obtain the NIOS 3rd D.El.Ed examination result.